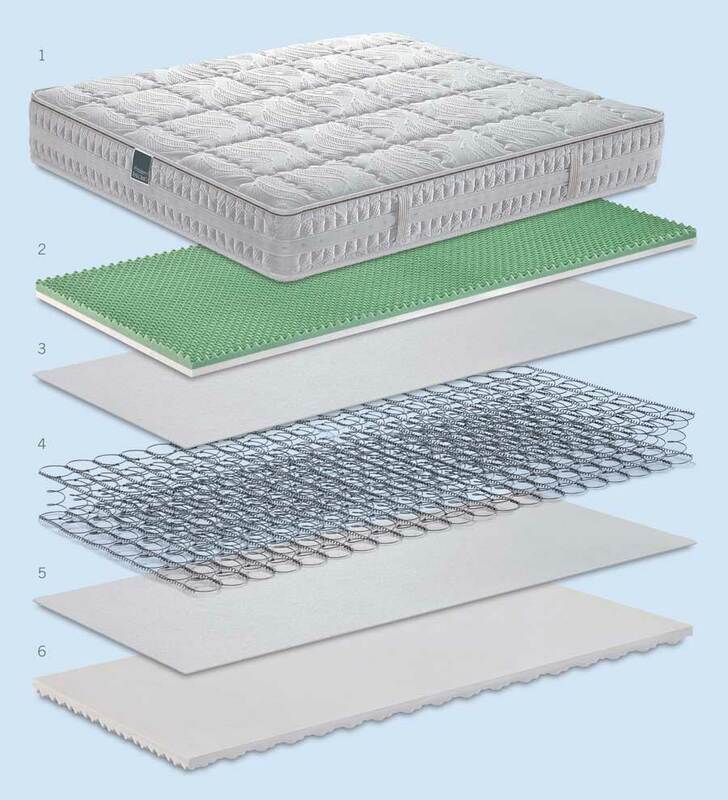 The Lyosetic Memory sprung mattress provided with Bonnel System springs and a special layer in Soy Memory Touch. 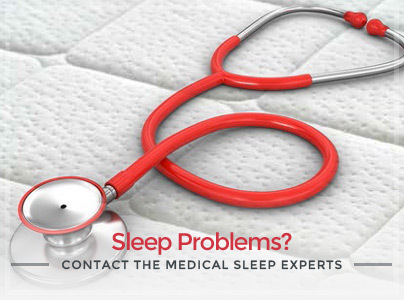 Its removable and washable lining is characterized by a pleasant elastic response which is typical in traditional sprung mattresses. Hand-made in Italy by Manifattura Falomo. 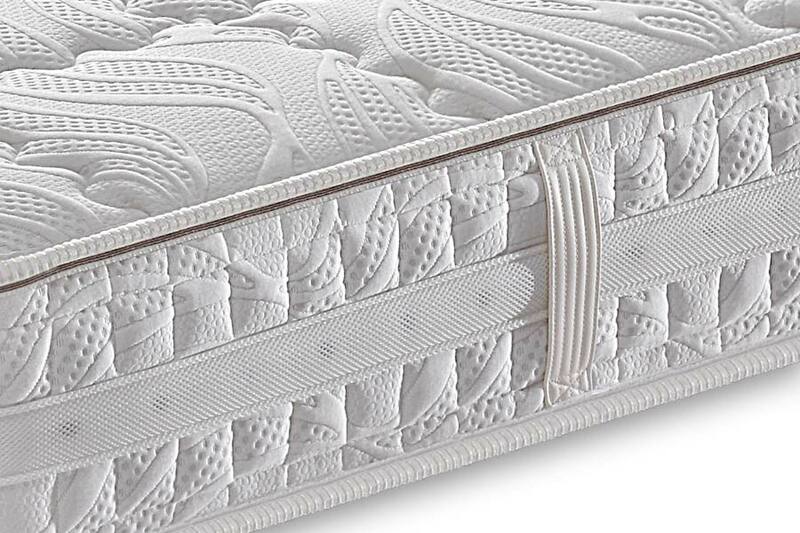 Lyosetic Memory with removable lining is a sprung mattress in modern style: the box with a layer of Soy Memory Touch and the fine lining with wide quilting, provides excellent comfort combined to refined finishes. Outer cover in Stretch Damask fabric. 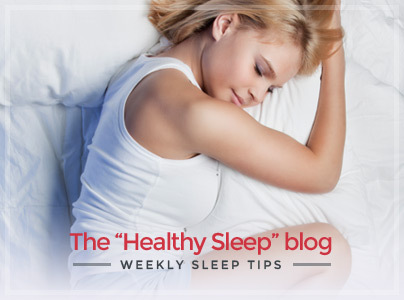 Layer of Soy Memory Touch “Comfort Profile”. 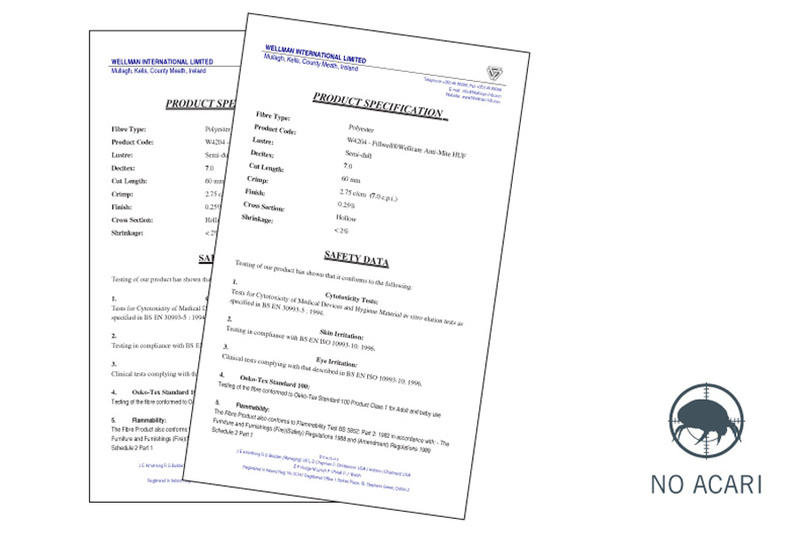 Bonnel System is the most widely used spring technology as it guarantees reliability and duration: sturdy, silent and elastic. 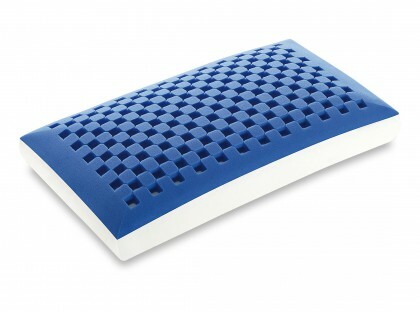 Layer made of Soy Memory Touch with an embossed finishing that gently models itself under body pressure, in order to avoid compressions along the spine. 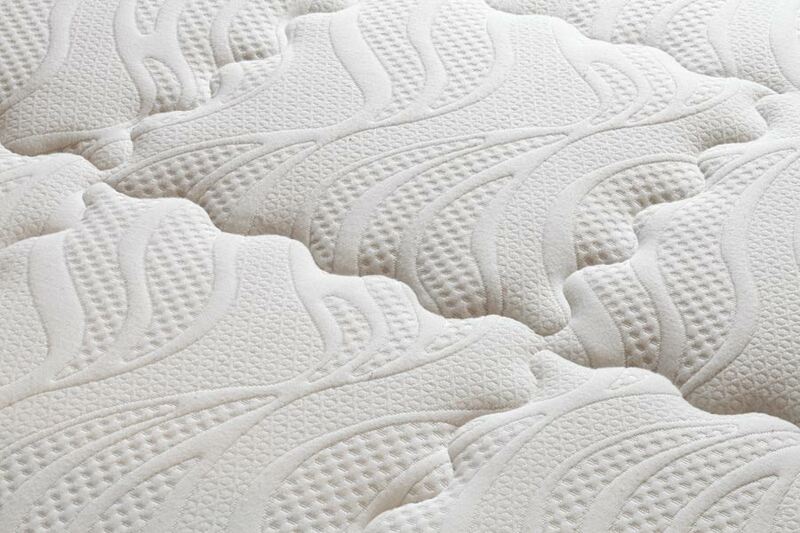 The high quality quilting enhances the features of the fine Stretch Damask fabric. 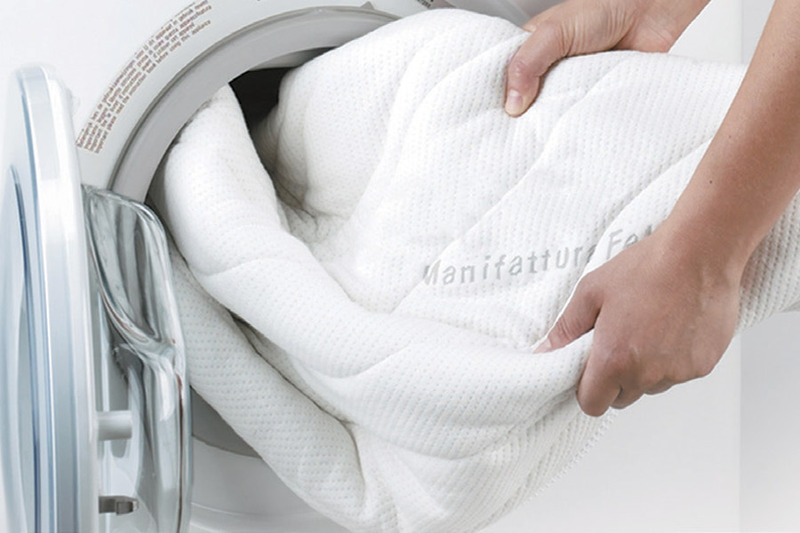 Innovative padding certified permanent anti-mite and washable. Side band in matching fabric with a volumetric insert to guarantee perfect transpiration and dispersion of humidity. 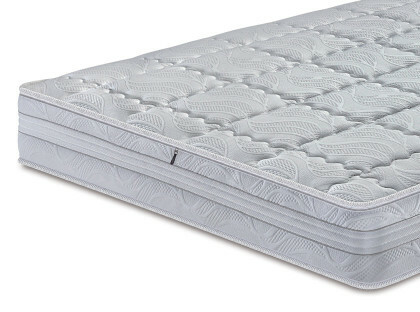 The cover of the mattress can be easily machine washed at 60°C thanks to the practical zipper on four sides. 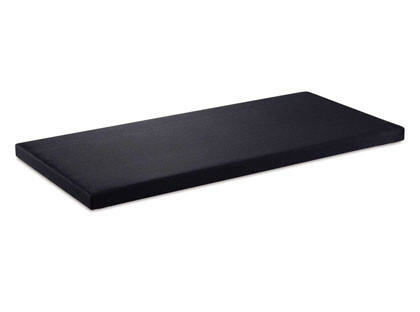 A quality furniture, with pocketed springs, perfect for enhancing the features of your spring mattress Lyosetic Memory. 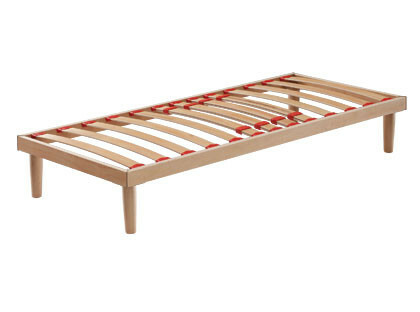 BoxSpring is a bed with 7 springiness zones made of 400 pocketed springs (single size). 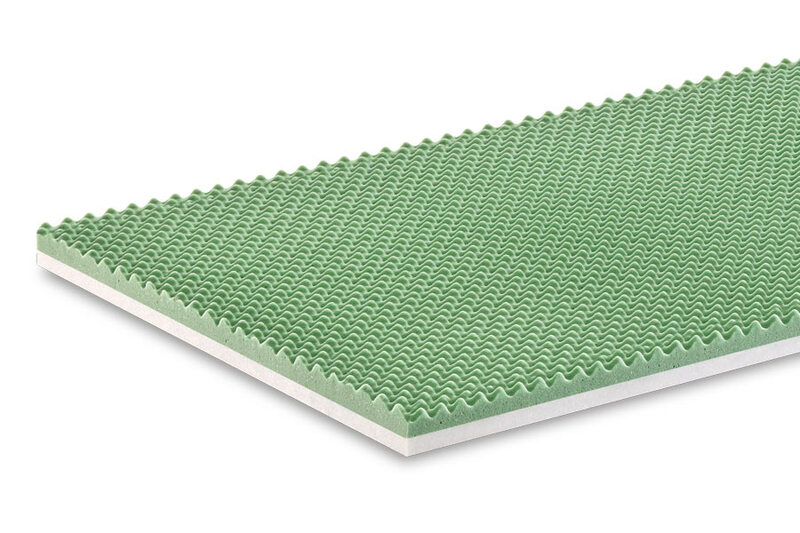 Cover in 3D fabric to guarantee the best breathability.